Robin joined NTU on the BSc Sport Science with IT before he continued onto our Exercise Physiology Master. "I completed my undergraduate degree at NTU and chose to stay to do my Masters due to the knowledge and enthusiasm of the staff. "The staff have a real passion for applied sport science and are at the forefront of research in football. The equipment and expertise allowed me to complete an applied football project investigating immune responses to football matches. "The skills and knowledge this provided me with was integral to my employment in my dream job at Manchester United." 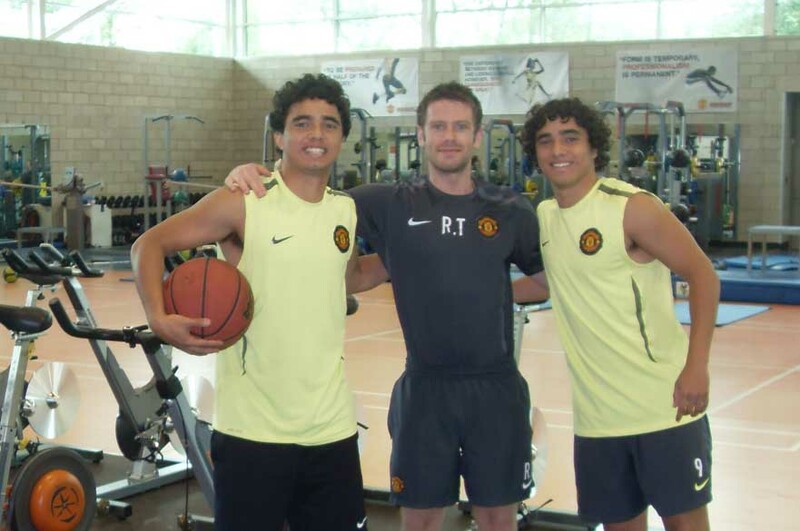 Robin gained employment straight after graduation with Manchester United where is is still currently working as the Head of Recovery and Regeneration Sport Scientist and Conditioning Coach.